I've been talking about poetry snack time ever since we did it for the first time last summer. I mentioned it in two posts, here and here, and I frequently share little glimpses of it on Instagram. I've had a few of you ask for more details, and so today, I'm sharing what has worked, what hasn't worked, and what we're doing now. But first, a little credit where credit is due: I did not come up with the idea for poetry snack time on my own. Please. All of my brilliant ideas have been stolen from other people. No, the idea was first planted when I listened to Sarah Mackenzie's interview with Julie Bogart. Julie mentioned something called Poetry Teatime, a (usually) weekly event for her kids where she combined yummy food and fancy table settings with beautiful (or silly or interesting) poetry. 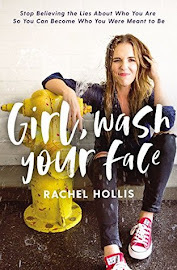 I was intrigued with this idea in part because for years I felt intimidated by poetry. 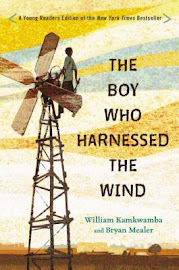 My dad had a few poems he used to read to us ("The Swing" and "My Shadow" by Robert Louis Stevenson, " "Casey at the Bat" by Ernest Lawrence Thayer," and "Paul Revere's Ride" by Henry Wadsworth Longfellow), but I wasn't the type to just sit down and become immersed in a poetry collection. 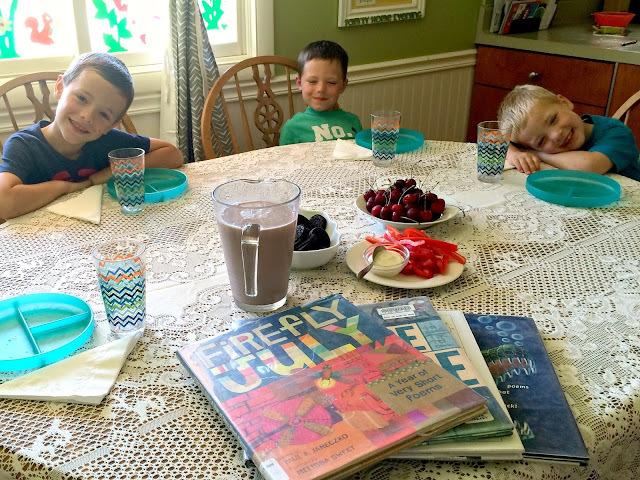 When Julie Bogart referenced poetry teatime, I knew it was something we had to try, but I also knew that my boys weren't going to go for anything as fancy and frilly-sounding as "poetry teatime." So the very first thing we did was change the name to Poetry Snack Time. 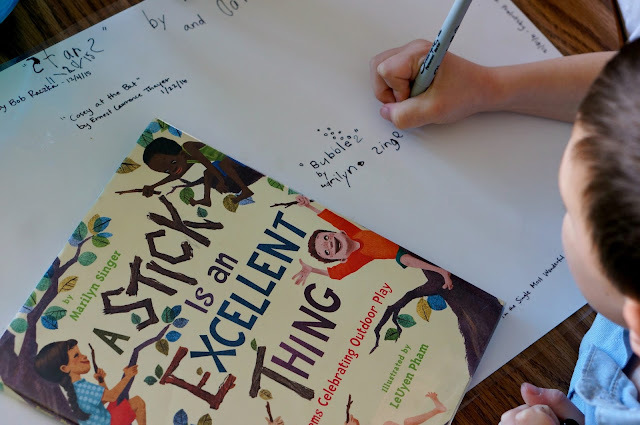 Besides the change in name, I had three goals going into it: make it special without making it complicated, encourage good manners and adventurous eating, and introduce new poems and poets. First, special but not complicated: I knew from reading Happier at Home that even the simplest things can feel special if they're outside the norm, so I bought some new plates and cups and reserved them specifically for poetry snack time. Now before you start thinking I spent a lot of money on fine china, think again. 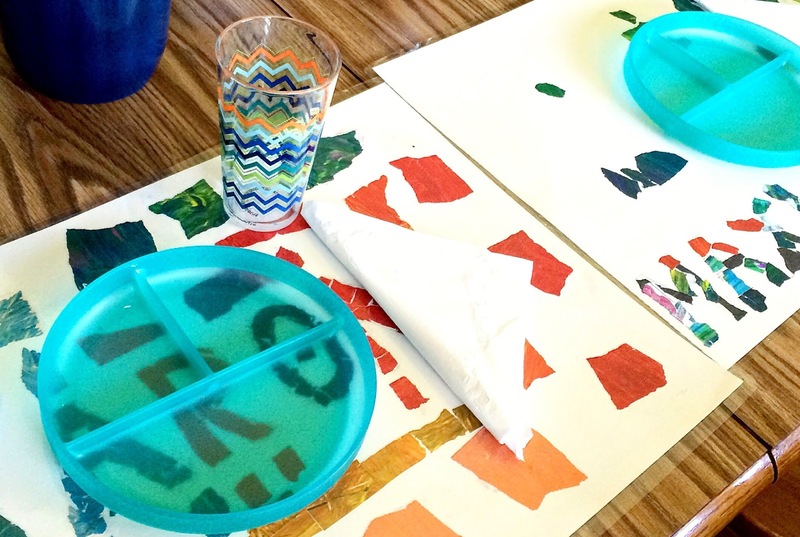 We're talking plastic picnic-ware: turquoise plates divided into sections and plastic cups with a zig-zag pattern. Nothing fancy or expensive, but they were different and therefore my kids assumed they were special. 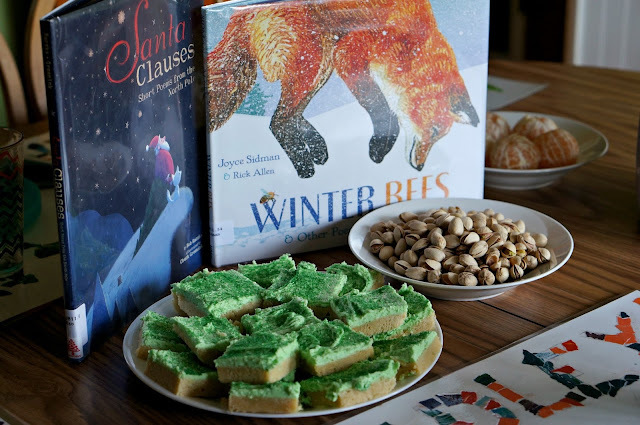 Each time we had poetry snack time, we set the table nicely (meaning, we spread out a tablecloth or set out place mats and laid out folded paper napkins), and my kids felt the out-of-the-ordinariness of it. Second, adventurous eating and good manners: Hey, as long as we were going to the trouble of a special snack, I figured I might as well get some extra mileage out of it. Each time we have poetry snack time, we have a drink, two healthy snacks, and one treat. One of the healthy snacks is always a fruit or vegetable, and the other can be something like crackers, popcorn, nuts, yogurt, cheese, or chips (so maybe not necessarily "healthy" but not sugary, if that makes sense). The rule is you have to try everything that is being served, and the way we make this fair is by letting everyone have a turn as the snack chooser. Because of this rule, my kids have tried a variety of new things, and you can bet I use this to my advantage when it's my turn to choose the snack. Red peppers and hummus, kids. As far as good manners, we use our napkins, speak when our mouths are empty, and ask for things to be passed rather than reach for them. In other words, common sense, but you'd be surprised (or maybe you wouldn't) how difficult it is for these things to become habits. Third, new poetry and poets. We will always love Shel Silverstein, but I wanted this to be a time to explore some of the work of other poets as well. I haven't been very organized about this (as in, I don't have some master list I'm going off of: "Okay, now we'll read some of Emily Dickenson and then some Henry Wadsworth Longfellow..."). Basically, if I hear about a poetry collection, I check it out. I also spend a fair bit of time browsing good ol' 811 at the library. But although my methods are not sophisticated, they've worked. 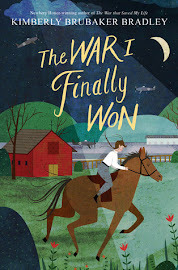 We've read some Marilyn Singer, Jack Prelutsky, Ogden Nash, Robert Louis Stevenson, John Updike, and Joyce Sidman, and we have discovered so many new favorites. So those were my goals, and for the most part, they have stayed intact even as we've made other adjustments and changes. But now let's move onto the actual logistics. 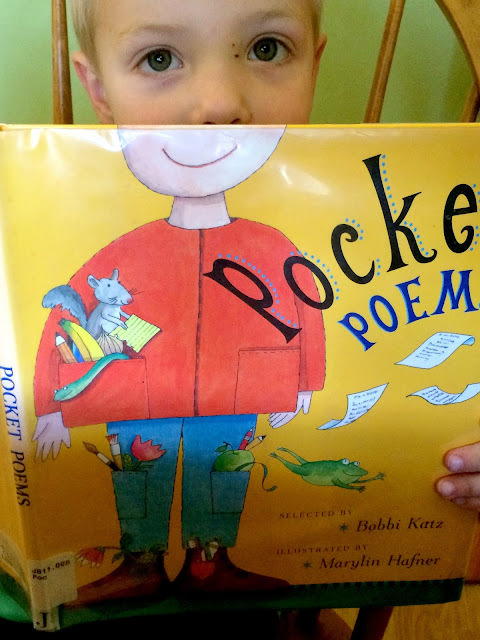 When we first started doing poetry snack time, I handed out one book of poetry to each child, and we spent the first seven minutes or so quietly reading to ourselves. Then we ate eat, and at the end, each person read their favorite poem aloud to everyone else. After a few months of this, I realized something wasn't working. 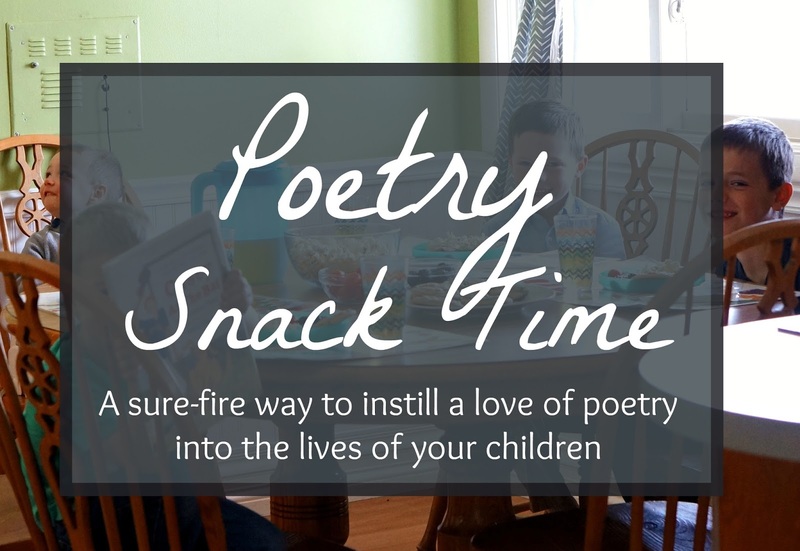 My kids looked forward to poetry snack time, but it was so hard for them to endure the seven minutes of poetry reading before diving into the delicious food that sat there tempting them. 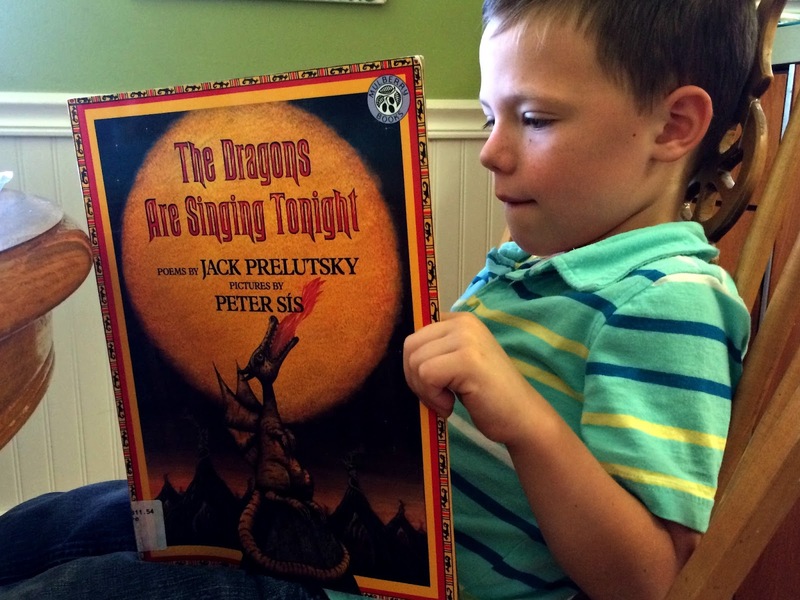 More and more, they spent the entire time asking me if they could be done reading and if it was time to eat yet and why did they have to read more when they'd already found the poem they wanted to share. I realized poetry snack time was having the opposite effect I wanted it to. Instead of enjoying the poems, they had become the detour between them and the food. We took a break for a few weeks while I decided what to do. Our current method basically kept poetry and food separate (for obvious reasons . . . I couldn't let them ruin library books by eating Oreos and milk while perusing Robert Frost), but the whole point was to enjoy them together. So I did what many of you are probably thinking should have been the obvious choice from the beginning: I now read while they eat. I know. Brilliant, right? Their hands and their mouths are occupied, and so the poems take center stage. If the collection is short enough, I read it cover to cover and then take requests for a few favorites to be read again. If it's longer, then I pick and choose and jump around as I please. As soon as I realized poetry snack time was going to stick around for the long term, I wanted a way to preserve some of the memories we were making. I picked up some poster board, cut it down to place mat size, and let the boys each decorate one. (Over the summer, Aaron and Maxwell had attended an art class where they painted paper and then cut it up to form collage-type art. We used the extra paper for these place mats.) Then I went to the copy store and had them laminated. Now when we come to the end of poetry snack time, we have one final task: choose a favorite poem and write the name, author, and date on each of our place mats. Sometimes there's a standout favorite; sometimes we all choose something different. So far, we've been using the back of the place mats, but I anticipate the fronts being used eventually as well . . . littered with dozens of favorite poems and dates, a perfect hodge podge of memories. I'm sure things will continue to change as this tradition evolves with us, but for now we've hit our stride. Next week, I'll share some of our favorite poetry collections so far, but in the meantime, if you have any questions for me, I'm more than happy to try to answer them. This is such a fabulous tradition. How often do you do it? Once a week? What day/time? During the school year, we've been aiming for every other week on Fridays, right after school. What a fun idea! Amy, I just love how intentional and goal-oriented you are as a mom. It's really inspiring! Thanks, Amanda! That's very nice of you. Let me know if you give it a try! I'd love to hear about your experience.